Last week, the whole world received an education about how beautiful obscure gems can be when they learned about the Padparadscha sapphire in Princess Eugenie’s engagement ring. 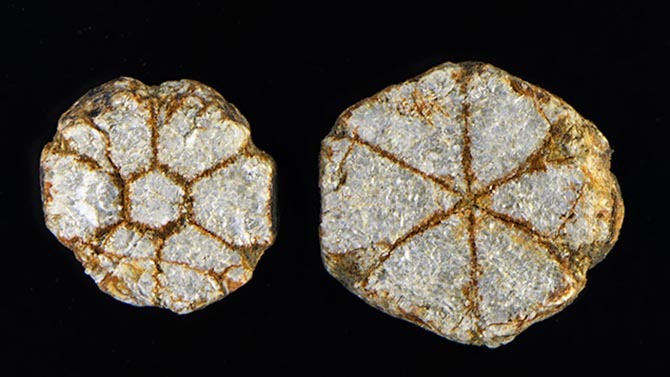 This new awareness of one rare stone got me to thinking perhaps people’s interest is piqued and there’s a desire to learn more about other little know parts of the mineral world. Well, that and the annual Tucson Gem Shows that just opened in Arizona. For two weeks miners, dealers, designers and rock hounds converge on the small city and transform it into the largest gem-and-mineral event in the world featuring materials and explorers from every corner of the planet. Navigating the show is literally a treasure hunt. With countless natural gemstones, some of the most unusual treasures surface among the more well-known rocks at the event. 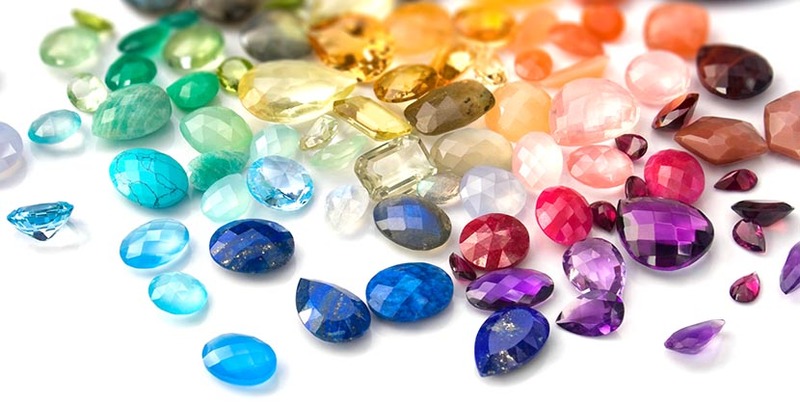 Below are details on a few of the most fascinating semiprecious gems around today that will most definitely be present there. Who knows maybe one will even turn up in a royal ring in the future. First discovered in 1907 from a single limited deposit in California, which currently remains the only source for the rare gemstone. Its vibrant, transparent sapphire-blue color emits a beautiful, bright fluorescence. 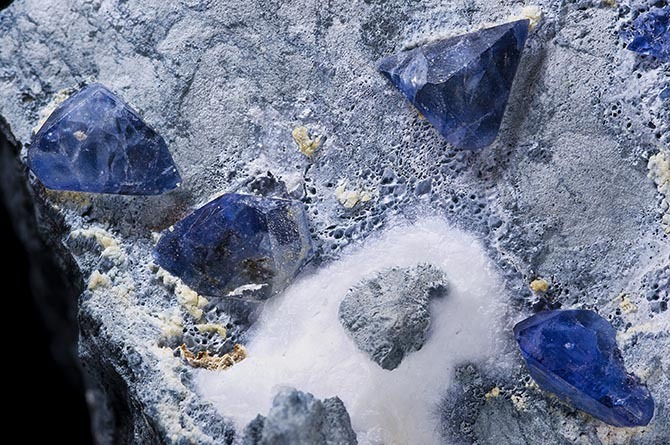 Due to its lack of availability and delicacy, large crystals of Benitoite are very rare, and are almost always very small, rarely exceeding two carats. A mineral specimen reserved for collectors and connoisseurs of exquisite gemstones, a sighting of this stone is truly captivating. Black opals have a mysterious darkness due to the carbon and iron oxide elements present in the gem. 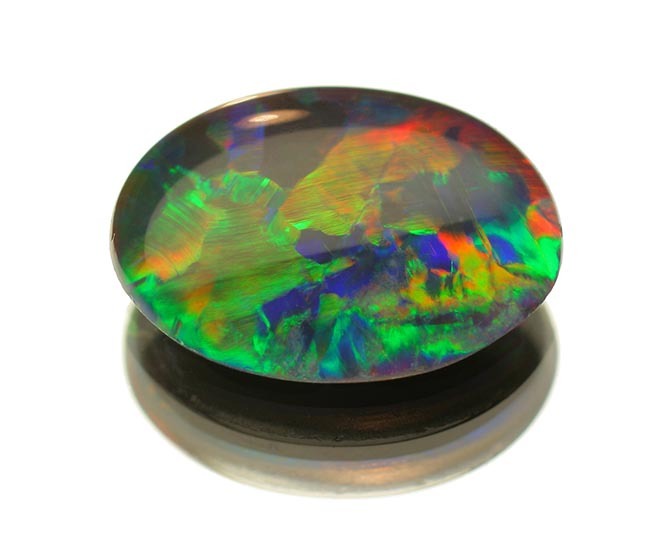 While not all black opals are valuable, some of the most mystical and pricey examples have a dark body tone, and vibrant color and pattern, causing the rainbows in the gem to shimmer brighter than in other types of opals. For over a hundred years, Lightning Ridge in New South Wales has become the world capital of black opals and fossilized opals. This little known gem was first discovered in 1902, in Madagascar by Alfred Lacroix, a French mineralogist, who named the mineral after the Madagascar historian, Alfred Grandidier. Typically, its distinctive bluish green color derives from traces of iron in the material. Fully transparent specimens are considered one of the rarest gemstones on Earth. As the most common form of the mica mineral, it is the unusual composition of the mineral that makes this gem so fascinating. The hydrated mineral of aluminum and potassium ranges in colors from steel grays to yellows to greens and reds, its pearly luster sparkling with each glimpse. Found in serious gem collections, the largest crystal can sometimes weigh several hundred pounds. For more wearable jewelry, the transparent sheets can be thinly peeled and layered in a doublet. 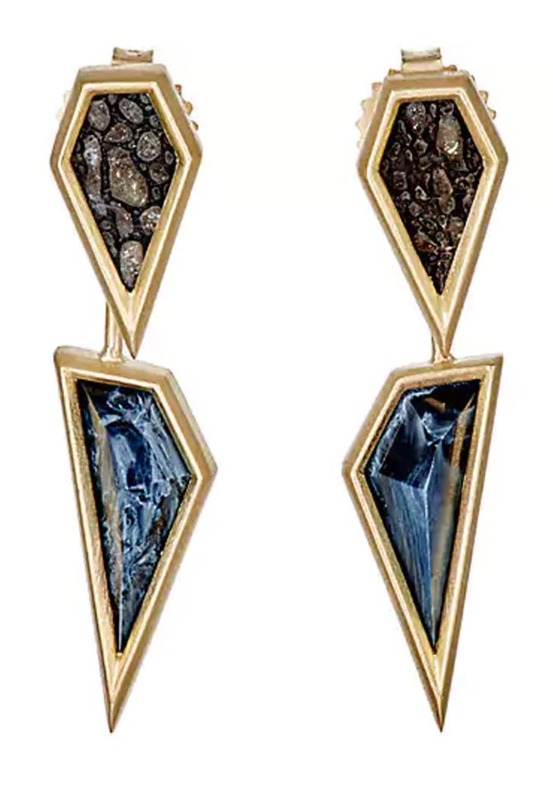 The highly charged energy of this rare gem shines in the deepest of blues to brilliant flashes of gold, and often a mix of both. A variety of Quartz, composed naturally of Tiger’s Eye, Hawk’s Eye and Jasper, was discovered recently in Namibia and is continuously increasing in value. Also known as the Tempest Stone, the beauty and essence of the gem is believed to aid in protection and strengthening. The unique gemstone was named after the Poudrette family, owners of the quarry in Quebec, Canada where the mineral was first found, but wasn’t recognized as a new mineral until 1986. 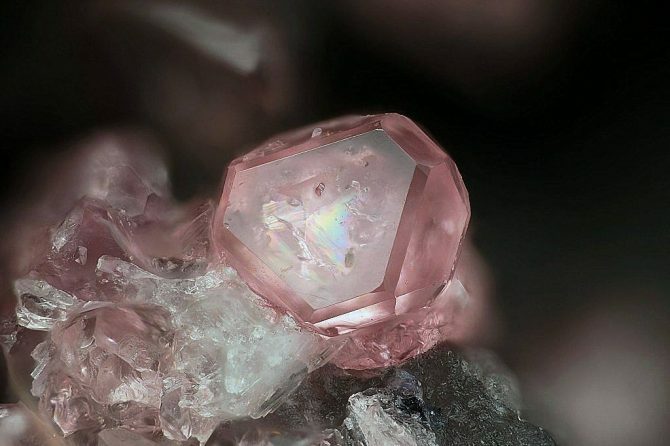 The glimmering gem, which ranges from colorless to pink to violet is one of the world’s rarest minerals. A nearly flawless 9.41 carat gem, a light-pink oval faceted poudretteite, the only one of its kind in the National Gem Collection can be found in the Smithsonian. 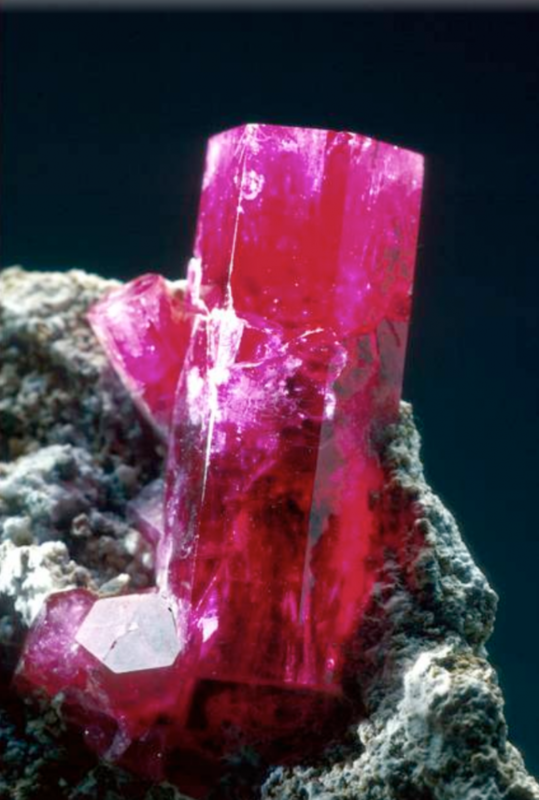 Once known as bixbite, red beryl was first discovered in 1904 in Utah, which is currently the gem’s only mining source. An extremely rare variety of beryl, its unusual formation, requires a unique geochemical environment for the mineral to crystallize. The red color comes from manganese. 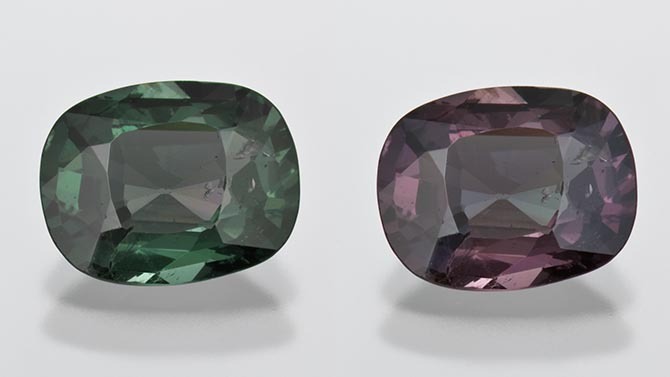 Typically found only in very small sizes and while scarce, most faceted gems are less than half a carat. The Utah Geological Survey estimated that one crystal of red beryl is found for every 150,000 gem-quality diamonds. 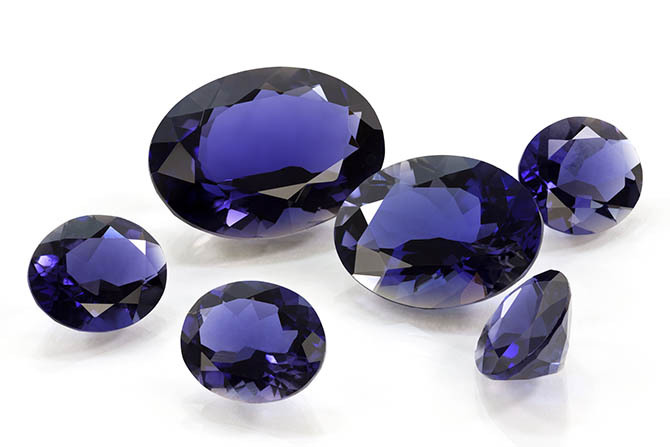 Originally called “blue zoisite,” the gem was later dubbed “tanzanite” as geologists believed it would be easier to market. Named after the deposit of commercial importance in northern Tanzania, the mineral is still found in the original mine. While the rare gem wasn’t discovered in commercial quantities until the 1960s, it soon rose to popularity as Tiffany began to feature it in jewelry. 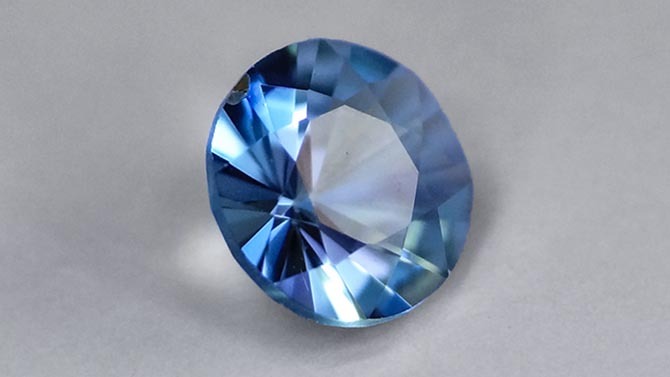 In the short time since then, the under the radar ethereal blue stone has become the second most popular blue gem after sapphire. It is certainly the most well-known stone on this list.